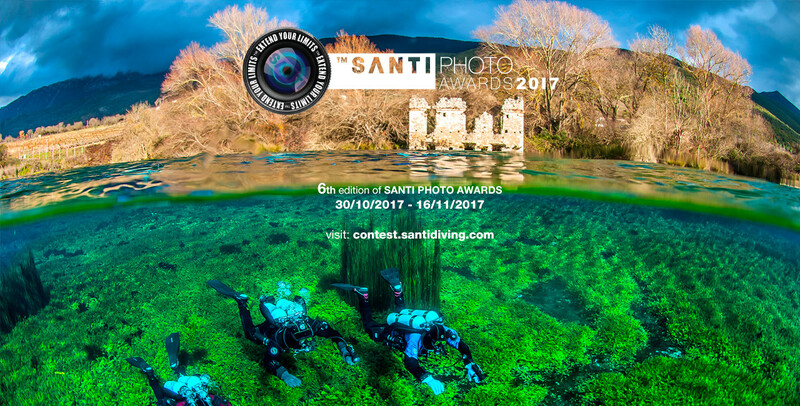 We are waiting for your photo until 16th November, 2017. If it gets the Jury approval, you will be in the group of final thirteen laureates. Invite your friends to join us and have fun together. Ask them to vote on your photo. It will increase your chance of winning. Each visitor of the contest page will be able to vote once a day for their chosen photo.